Over the last 2 months (November and December) the UK has seen the biggest 2 month drop in house prices for 6 years with an average of £10,000 being taken off the asking price for UK homes. Why is this happening and what does it all mean for people trying to sell their house quickly in the Wales and the rest of the UK? Asking prices dropped across the UK by around 1.5% from November to December this year. This take the average house price down to £297,572, this may seem high but if you take into account the average price in London is still over £600,000 it is easy to see why this average figure is skewed. London prices are still dropping though so no where is safe! The biggest drop in prices was actually in London but the South East and the North East also saw large drops. 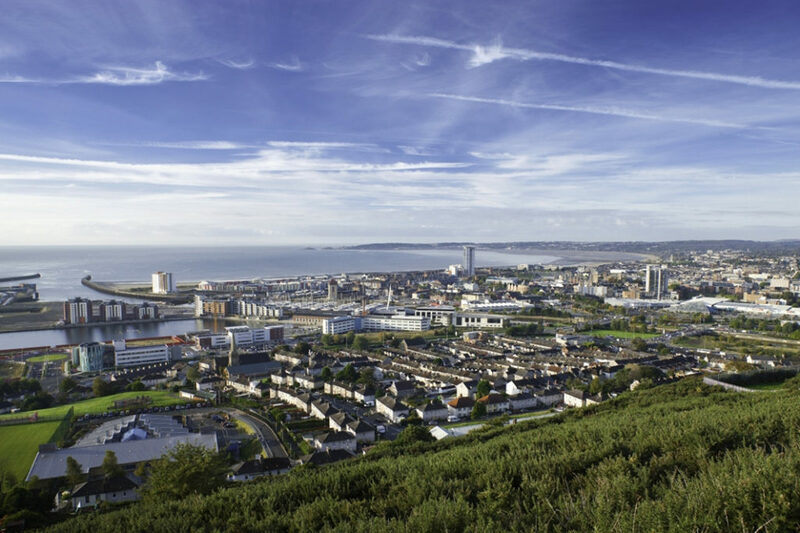 While other parts of the UK are suffering North Wales is actually see a rise in property prices and Wales as whole saw the highest annual growth rate in property price. Welsh property is also selling the fastest so the new is not all bad. Some commentators are suggesting the property market in the South of the UK simply overheated and needs time to cool off. prices consistently rose in the South for a long period and as other factors affect the market it seems to have been hit badly. One factor that may be involved in the lack of stock. There simply isn’t as many properties on the market as there were in previous periods. However, less stock could actually push prices up so there are other factors at play here. There is very little doubt that Brexit and all the Surrounding uncertainty is causing some problems. Regardless of which side people are on they seem to be holding off selling and buying until the UK knows what is actually going to happen. There is an overall slow down and property prices are just part of it. It is understandable that some people want to see how things pan out before buying a new house but for those who need to sell quickly is it a bad situation. Thankfully the Welsh property market seems to be doing OK but it is by no means immune. If you are trying to sell you house quickly then get in touch with our friendly team and we will get you an offer and can even buy your home within 2 weeks. We can help no matter what your financial situation is. Don’t risk rices falling in Wales too; if you want to be sure of a sale let us take the stress out of it. We know all about the need or desire to sell your house quickly. We have customers from all walks of life that come to us with a huge number of reasons and situations that mean they need a quick sale. But while we consider houses regardless of condition there are a few big things that it is worth considering when looking to sell any home but especially if time is an issue. If these things are addressed it will speed up the sale process. While not everyone can be a professional gardener there is a difference between a Chelsea Flower Show winning garden and something that is clean and tidy. When people come to view a property the first thing they see is the front garden. Even if it is just a small strip of grass or patio how it looks it important. Be sure to clear up any rubbish or things like kids bikes and broken toys. Get rid of any dead plants in pots as this can look very negative. You may not want to spend much but a quick trip to a local garden centre could supply a few bargain plants in pots to bring a bit of colour tot he house. If you do have any grass then give it a mow, a neat lawn is not that hard to achieve and can do wonders in creating a good first impression. Keeping he back garden nice and tidy is really important too. It may not affect the first impression as much but a cluttered garden will damage the feeling of space the buyer may be looking for. It may be really hard to do but keeping the entrance area to your home clear when trying to sell your property is really important. Anyone with kids knows it’s a mammoth task to avoid a clutter of shoes, bikes and balls laying around by the front door but a prospective buyer may react badly. While they may not actively think about it the impressions a messy hallway gives will not be positive. It will make the area seem small and it will feel very much like someone else home rather than somewhere they can see themselves living. This may not be at the top of the clean up list when you have a viewing but storage space is a key factor for most buyers. If cupboards are choc full of stuff shoved in there as part of a tidy up they can look very small. The impression you should be aiming to give is that the storage spaces are big; no cupboard looks big when things fall out of it as the door opens. It can be very hard to find anywhere to put all the usual stuff but a simple tidy up can help. Reorder things, put boxes and the like flat rather than at odd angles. Even a full cupboard can be made to look bigger if it is all in order! If you are looking to sell your house as fast as possible then speak to our friendly team today. 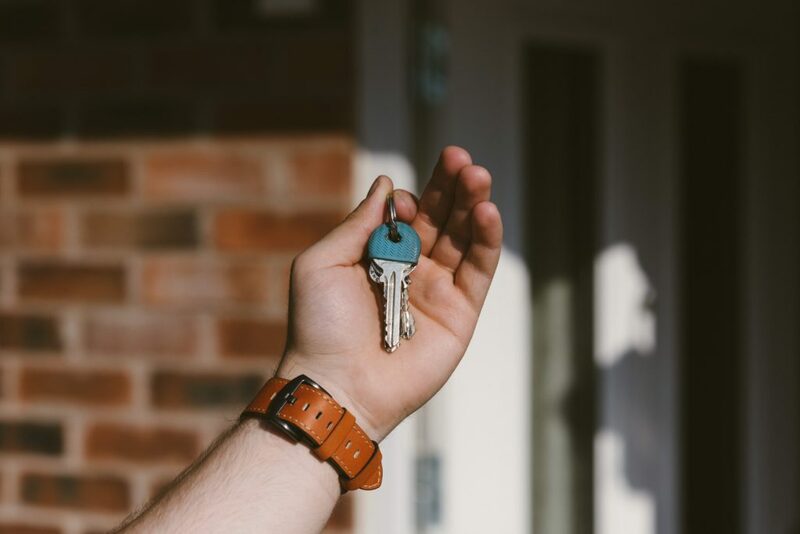 We will be able to make you a very speedy offer on your property that could remove all the stress of having viewings, dealing with estate agents and the rest of the hassle of selling a house. We have many years of experience buying houses across England and Wales and would be very happy to discuss your property today. This is a simple question but the answer is a little more complex. 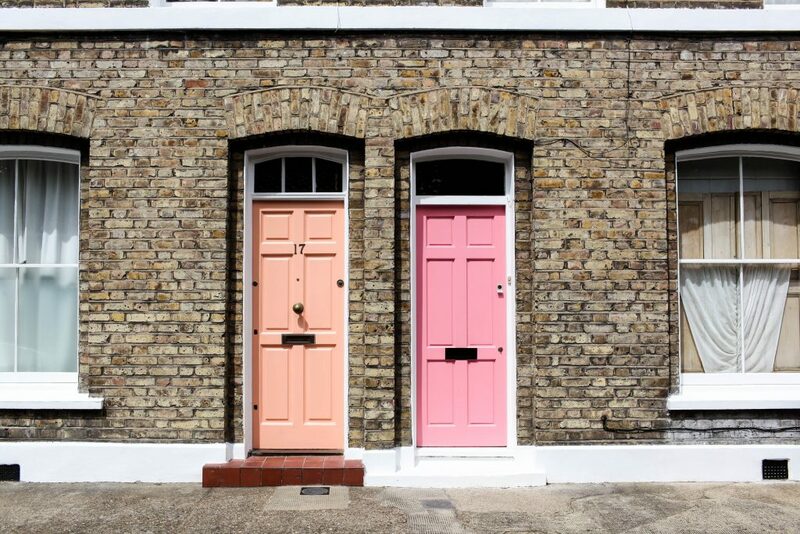 In short, yes your neighbours can and will affect the sale of your home but how and with what results can vary a lot. Neighbours can be amazing, they can be a little bit annoying or they can be a real problem…they can also be a list of many things in-between. As a homeowner you learn to live with them in most cases but when it comes to showing people around your home when you are trying to sell it things can be brought into sharp focus. To start on a positive note really good neighbours can do wonders by impressing buyers. They might even say hello in the street but they are likely to have a well-kept house and not make odd noises during a viewing. A few nice stories about your lovely neighbours can also really help. So in some ways the people next door can help sell your home and that can’t be a bad thing. Things are not often quote as perfect as the first example and bad neighbours can really damage the sale process. It could be they have guests during a viewing and the road is full of cars. They could be making a lot of noise or be in the middle of some messy refurbishment. Not all of these things make them bad and it can really be down to timing. It is useful to check with them before booking viewings just in case a sticky situation could arise and send a buyer running for their car. This is not to say anything about your neighbours looks of course but rude, untidy neighbours can really give a bad feeling to buyers causing them to view the whole house in a different light. No matter how lovely your home is if the view as people walk to your front door includes messy gardens, loud noises, shouting, swearing and more then the odds are your sale will suffer. How Can I sell My Home When I Have Bad Neighbours? There are 2 solutions to this problem. The first is price the house lower and simply allow the neighbour factor to play its part and hope the buyers see the value in the property. The second is to speak to us and use our home buying service. We can remove all the worry around dodgy neighbours and the stress of showing people around knowing they might mention the mess or notice the loud music. If you are worrying about selling your home and how your neighbours might cause issues with the sale then speak to our friendly team today. We will discuss how our fast and transparent service works and get your consultation booked in to start your fast house sale process underway.